But what about if you’re in it to win it? Just how can you ensure your canine remains conspicuous despite the masses of mutts? 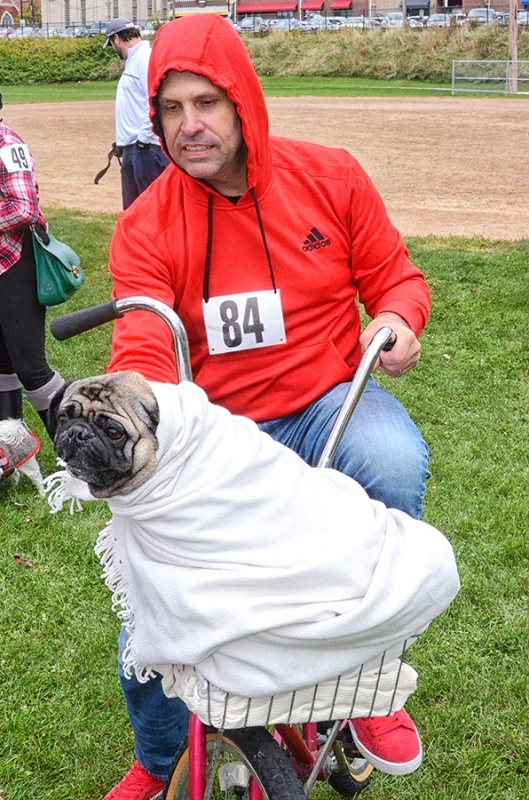 There are, after all, various “Best of…” awards to be claimed when the 9th Annual Spooky Pooch Parade – sponsored by Discount Drug Mart and presented by LakewoodAlive – takes place from 12:30 to 4 p.m. on Saturday, Oct. 15. You miss every shot you don’t take. 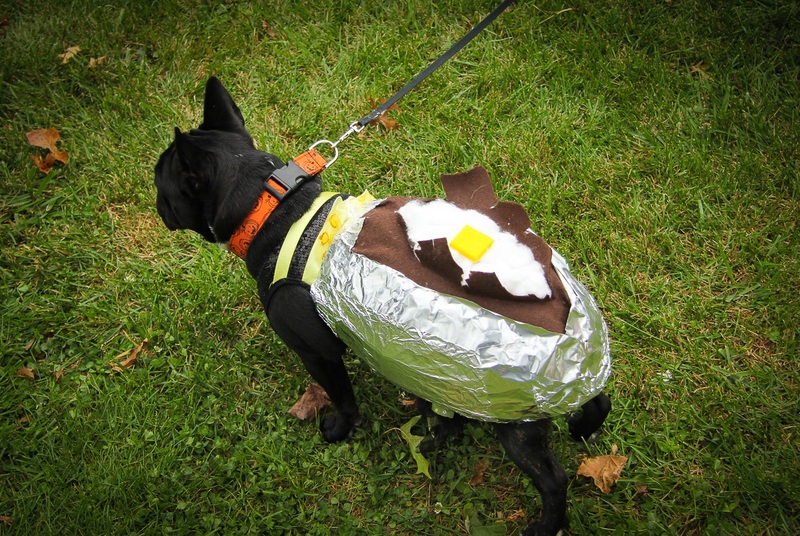 Register your furry friend to march in the 9th Annual Spooky Pooch Parade now by visiting SpookyPoochParade.com. As the aforementioned award criteria suggest, you bolster your chances of claiming victory by collaborating with your pooch on a shared costume theme. Three of the five award categories require a cooperative effort, and you certainly aren’t excluded from the final two criteria when you play the Robin to your pooch’s Batman. Besides, dressing up is ageless and fun! 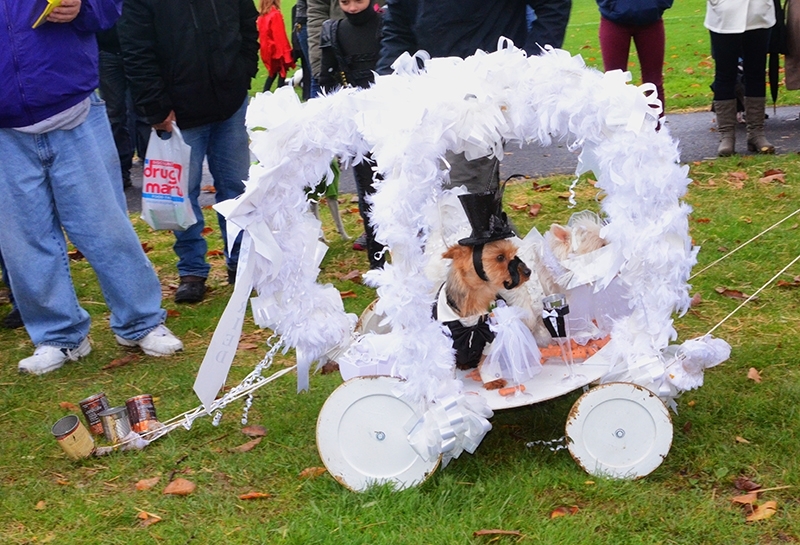 The Spooky Pooch Parade is generously supported by the following sponsors: Discount Drug Mart (title sponsor), City of Lakewood, First Federal Lakewood, Inn The Doghouse, Lakewood Animal Hospital, Pet’s General Store and Renewal by Andersen Window Replacement.